Born in Sia Tua, Nam Aun, Yeap Chor Ee immigrated to Penang in 1885 and found a job as an itinerant barber, plying the streets of George Town with his tools on his back. His deft hands at shaving and plaiting the towchang earned him the nickname Thi Thau Ee or Barber Ee. At the age of 22 and after 5 years working as a barber, Chor Ee started a small provisions shop called Chop Ban Hin Lee, initially selling goods sourced on consignment from a British importing house. 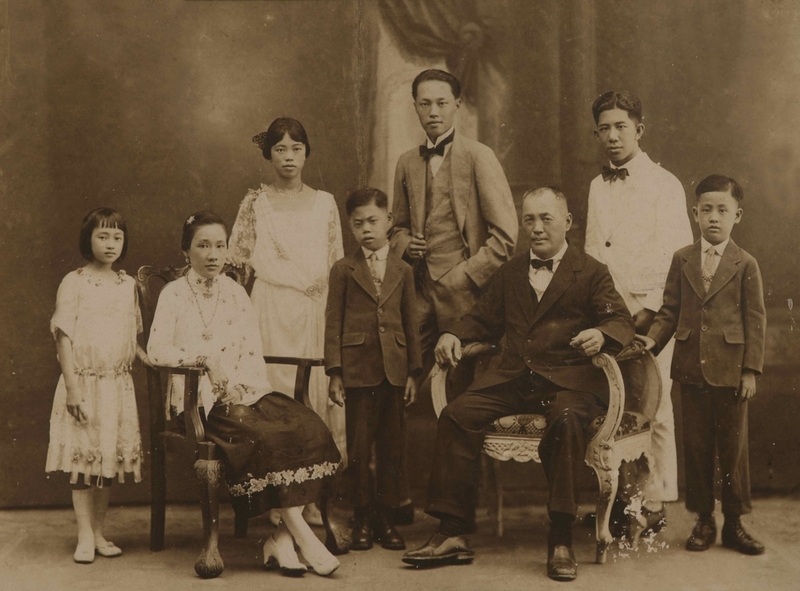 Soon after, his association with Java’s sugar king, Oei Tiong Ham, led him to eventually control a significant share of Malaya’s sugar market. As a natural fit to his trading business, Chor Ee set up a financing arm in 1918. 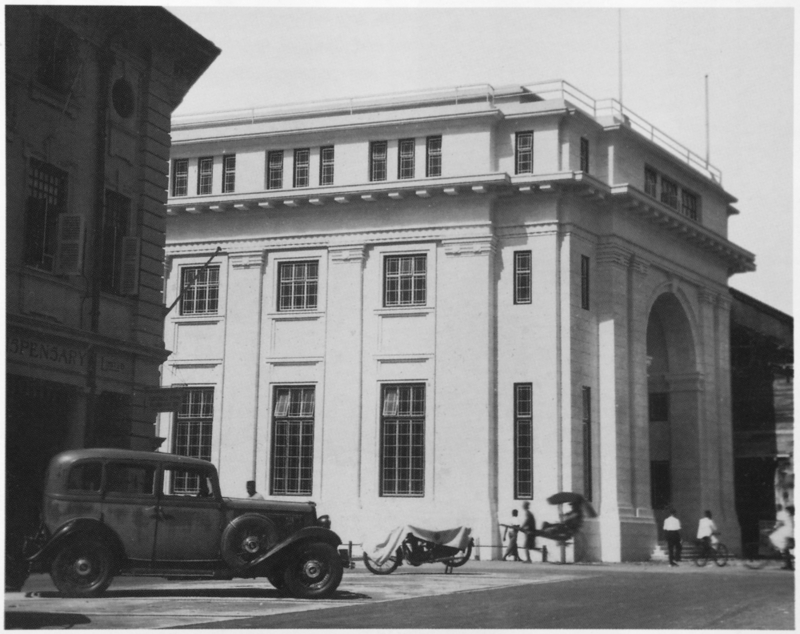 By 1935, the business had grown so big that he incorporated the Ban Hin Lee Bank. Until today, he remains the only individual in Peninsula Malaysia and Singapore to single-handedly fund the establishment of a bank. He continued to invest huge amounts of money into the banking sector. In addition to Ban Hin Lee Bank, he became a significant shareholder of the newly amalgamated Overseas Chinese Banking Corporation in the early 30s. OCBC, as it is known today, was a merger of three banks, the Ho Hong Bank, The Chinese Commercial Bank and the Oversea-Chinese Bank. In his later years, Chor Ee turned to philanthropy with a particular interest in education. For a self-made man who learnt what poverty meant at a very early age, he detested idleness and wastage. In his mind, if he were to give money away, it would be in aid of supporting institutions that help others to help themselves. He established several charitable trusts just before his death in 1952.